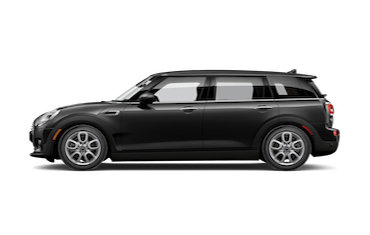 It is our wish that everyone that owns a MINI would have a great hometown dealership for them to bring their vehicle to. Our goal is to be that center point and home for all of our Allentown, MINI drivers. 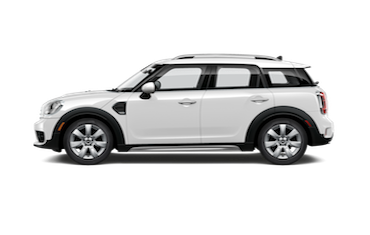 Please use our website as a tool to research our inventory of new MINI, MINI Certified Pre-Owned, used MINI or used cars that interest you most and then contact us or come down to the showroom for a test drive! We are your local Bethlehem and Easton MINI dealership. MINI of Allentown is proud to serve all Bethlehem MINI enthusiasts with the best finance, service, parts, accessories and more! 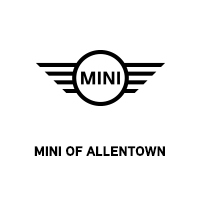 MINI of Allentown is the newest MINI dealer in Pennsylvania! 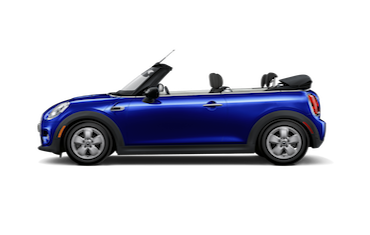 We like to say that we are the most accessible MINI dealer in the Easton, Lehigh Valley and Eastern Pennsylvania areas due to our convenient location at the intersections of I-78, Rt. 22, Rt. 309, and the Pennsylvania Turnpike. If you are coming from Lehigh Valley, Reading or Bethlehem please view our hours and directions page for more specific directions. Did you know that MINI of Allentown sells used cars, used SUVs as well as used trucks? We serve all Easton and Bethlehem MINI shoppers with the best in new and used cars. We have a great selection of used vehicles of various makes and models for you to choose from. Our used car inventory has something for everyone. Just because your budget requirements have you looking for a good deal on a used car, you don’t have to skimp on quality. The New MINI Countryman is Here! 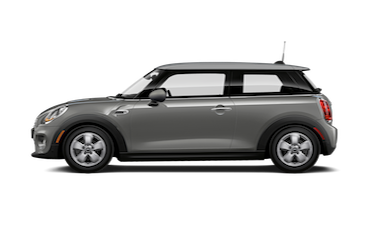 With a sporty new redesign, you’re sure to be the envy of all your friends when you drive the all new MINI Countryman. Featuring a peppier engine, and a revised interior, this is the biggest MINI yet! The one you’ve been waiting for! 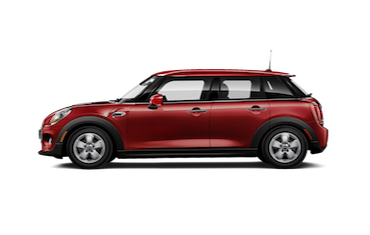 The new MINI Countryman is now available at MINI of Allentown. We are happy to serve all Reading and Easton MINI shoppers. We are the only MINI dealer in Pennsylvania with a BMW certified collision center and are fully staffed and equipped to take care of all your motoring needs from routine preventative measures like oil changes to collision repair with state of the art facilities and equipment. We all have busy lives. That is why we offer a loaner car to take you back home or to work while your vehicle is in our service garage. As a bonus, no car comes through the service center near our Lehigh Valley MINI customers without getting a wash! Schedule your service appointment right here for our dealership serving Lehigh Valley, Bethlehem, and Reading MINI owners today! We understand that not everyone can buy a new or used car in cash, which is why we have a team of financing specialists ready to sit down one on one to help you go over your leasing and financing options. All of our staff members at our dealership serving Lehigh Valley, Reading, and Bethlehem are highly trained and very welcoming; you will feel very comfortable and at home in our showroom while purchasing your MINI car. Customers come from all over Easton and Eastern Pennsylvania to shop at our premier new and used car dealership; we won’t steer you wrong!